Southwark is recognized as one of the most financially challenged boroughs in Inner-London, and is home to the Aylesbury Estate: "one of the most notorious estates in the United Kingdom". From January 2019, and with the financial support of The Alan & Babette Sainsbury Charitable Fund, Positive View will be launching its Youth Empowerment Programme. When the estate was built it was thought of as a “great place to live”, but over the years its reputation has plummeted. The estate contains 2,704 dwellings and was built between 1963 and 1977. There are approximately 7,500 residents, spread over a number of different blocks and buildings. 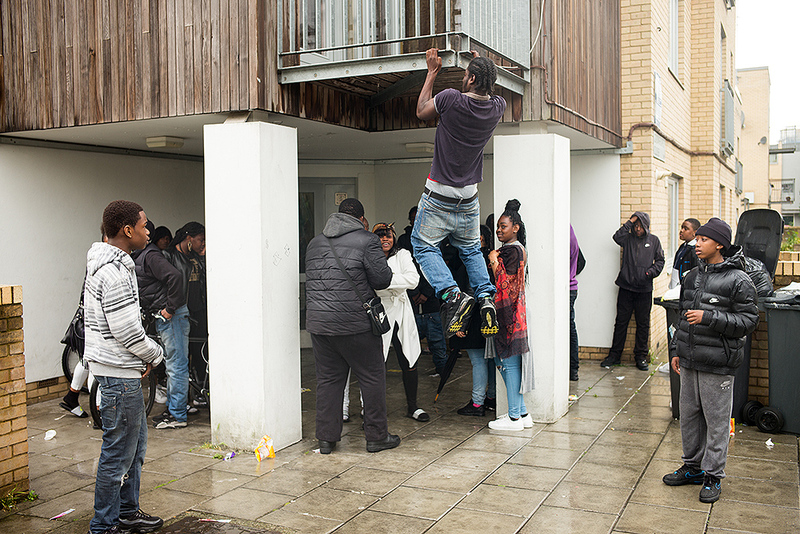 Recently, major problems with the physical buildings and the poor perception of estates has led to the Aylesbury Estate gaining the title of “the largest public housing estate in Europe”. 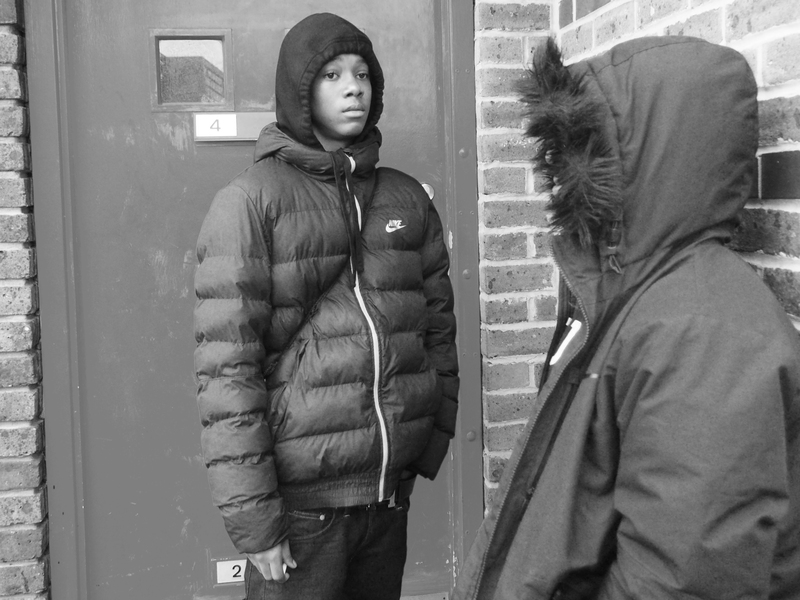 For the large number of disadvantaged young people living on the estate life is extremely tough. Crime is rife and gang membership is almost obligatory. It is these young people Positive View will be supporting as we support their aims of building positive futures.